Your life is a precious gift—unpack it and explore it. Intertwined with our close ones, we often forget that we have a world of our own. After all, before family, before friends, there is you and your story in which, you are the only friend that you can ever have. We owe so much to that individual within us and perhaps, it is high time that we get familiar with our own selves. Explore the role of values, attitudes and beliefs in shaping your personality. Increase self-awareness to ensure better understanding of your core strengths, qualities and traits that lead to success. In addition, with the help of practical examples, the facilitator, Ms Juuneja explained the importance of the Thought, Feeling and Action (TFA) cycle. She discussed how the three components are interconnected while at the root of these are values (values help us to grow and develop). The decision we make is the reflection of our values and beliefs. The human behaviour, similar to the visible tip of the iceberg, is overt and visible. 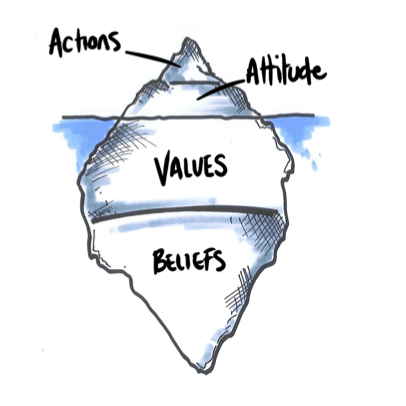 However, the thoughts, feelings, values and needs are hidden underwater, which means that if we are aiming for real change, we need to begin working at the roots of the issue i.e., at the level of the values and beliefs. In addition, Ms Juuneja brought into focus the power of affirmations—with positive statements on self-love, career, social relationships, money, and success. She advised students to try looking at positive affirmations through different exercises. For a successful life, it is very important for one to understand her weaknesses and strengths, and find the ways in which she can work on them. Perhaps one important action we must take immediately is to learn to love our self. Ms Preiti Juuneja is a behavioural and soft skills training consultant with over 15 years of experience in designing and delivering learning programmes. Her clientele includes corporates such as HCL, Convergys, and Jindals, and many more within the education, IT, health, and public sector. Having completed her Master’s in Business Administration and a postgraduate diploma in Public Relations, Ms Juuneja has focused her attention on training and development. She was awarded the Gold Medal for her Diploma in Training and Development. Ms Juuneja is also a Trainer and Facilitator with Certified Practitioners Programme on Neuro Linguistic Programming from The National Federation of Neurolinguistic Psychology, USA. Participants in the workshop believed that the workshop addressed many problems that they faced in the competitive world. 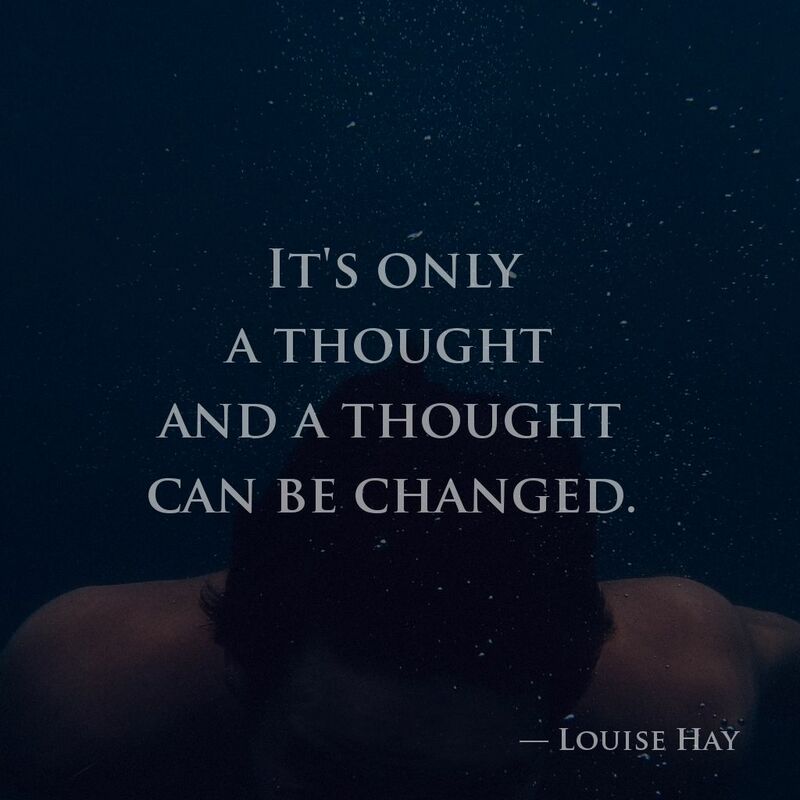 For more on positive affirmations, read Louise L Hay’s Daily Affirmations and Positive Quotes or visit Hay House. Sweksha Singh has an active imagination and the right words to share them. Her writing is inspired by events she sees around her. She is pursuing her degree in Journalism and Mass Communication at IIMM.